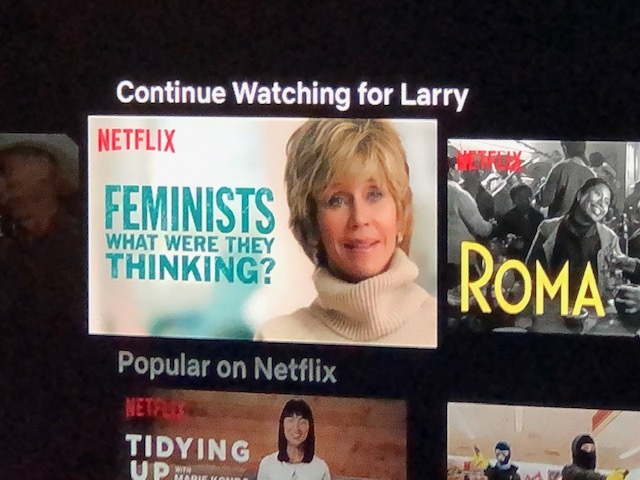 Watch the Netflix documentary Feminists: What Were They Thinking? 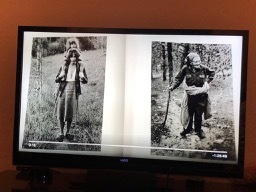 for the five decade her/story of why women marched in the first place, and how very important it is now. It’s time to march again. On January 19, 2019, we’re going to flood the streets of Washington, D.C., and cities across the globe. The #WomensWave is coming, and we’re sweeping the world forward with us. The 2017 Women’s March inspired hundreds of women to run, millions more to vote, and dozens to win elected office. The 2019 Women’s March marks two years of resistance to the Trump presidency, two years of training new activists, and two years of building power. And this time, we’re coming back with an agenda. 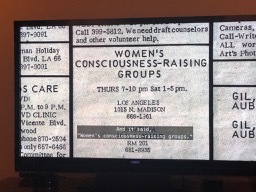 If you want to find a local group to join https://www.womensmarch.com/2019/ ; if you can’t be there, this excellent inspiring documentary will get our daughters and granddaughters and great-granddaughters to embrace this powerful message for equality that we haven’t fully gotten yet.